Professional development is a big part of a teacher’s year, and for good reason. 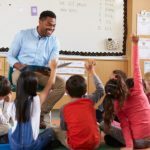 Studies show that professional development can have a direct impact on student achievement, not to mention educator satisfaction. At Swing Education, we think all educators — not just full-time teachers in school-sponsored PD programs — should have access to high-quality training. That’s why we’re so excited to team with STEDI to offer the best-in-class SubSkills Online Training course. Swing substitute teachers will get access to the course at no cost. Click here to start the training! STEDI was founded in 1995 as the Substitute Teaching Institute at Utah State University. 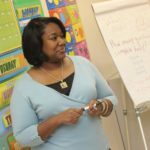 The organization has since trained nearly 125,000 substitute teachers nationwide via a range of research-backed courses. Swing substitutes who are interested in enrolling in the SubSkills course should fill out this form. We’ll then be in touch with your no-cost personal access code to help you get started. Swing Education is committed to matching high-quality substitute teachers with schools that need them. That’s why we continue to invest in providing our substitute teachers with resources — like the SubSkills course — they need to succeed and grow. Swing substitutes get access to the Swing Lounge, a supportive online community to share classroom tips, best practices, and strategies. We’ve partnered with Stride to support our substitute teachers with tax and healthcare resources. 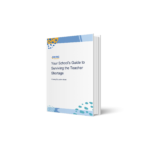 Our team of former educators and K-12 experts contributes to our online resource center, which provides information and support related to classroom management, professional development, teaching strategies, and more. 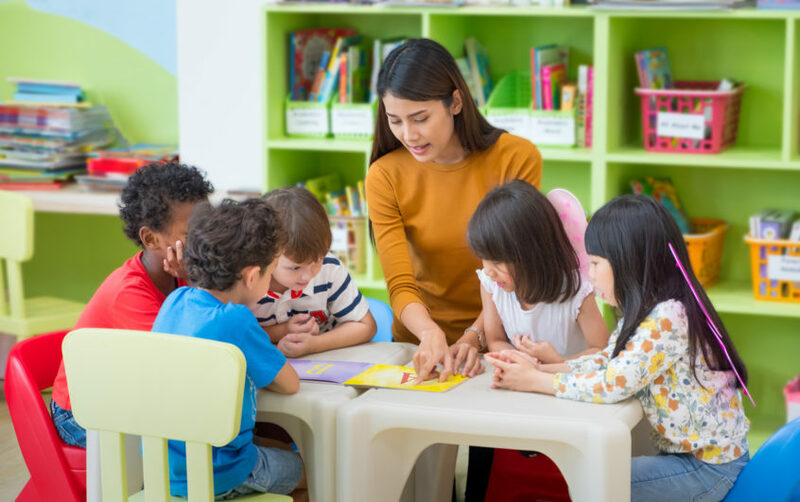 We work with our school partners across all regions to create teacher shadowing opportunities and school-based substitute teacher orientations in the summer and fall. We hold end-of-year substitute teacher community-building events. Contact us contact@swingeducation.com if you’d like more information about working with Swing Education. As the VP of Talent at Swing Education, Janine Chen leads a dedicated team that helps our substitute teachers succeed. Janine has spent her entire career in education, including positions with schools and non-profits. She is an alumna of the Harvard Graduate School of Education.